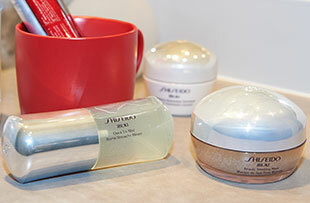 Overnight leave-on gel mask that leaves skin looking beautifully dewy and hydrated by morning. 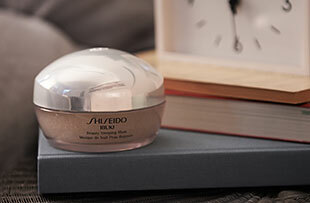 For skin that looks radiant, refreshed and well-rested, even after a late night out. Like a full night’s sleep in a jar, this innovative overnight leave-on gel mask features vitamin capsules in a gel base that melt upon application, so effective ingredients work overnight. The non-greasy, non-sticky formula leaves skin looking dewy and hydrated. Violet fragrance generates a feeling of relaxation to prepare you for a pleasant sleep. 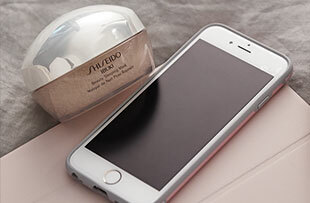 Use at night as the last step in your skincare regimen, just before going to bed. Spread gel mask onto face and leave on while you sleep. See product insert for detailed application. Phytoplankton Extract to helps revitalize skin for a plump, well-rested look. Vitamins C and E help tired-looking skin appear clearer, brighter and more radiant.